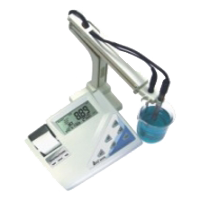 * pH Meter with mV and "plug and play" function. 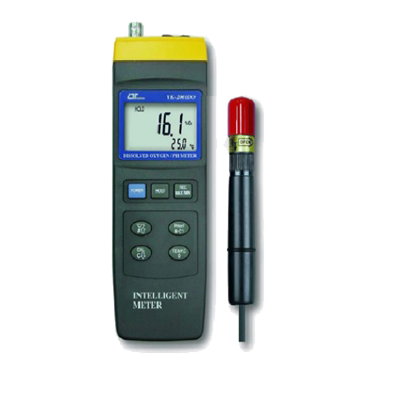 * pH (0.00 to 14.00 pH), mV (1999 mV). 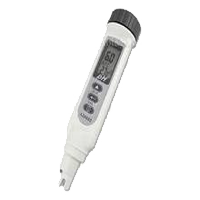 * Manual temp. compensation adj. or ATC via the optional temp. probe (YK-200PATC). 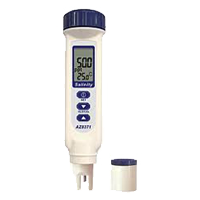 TDS Meter, Dissolved Oxygen Meter. 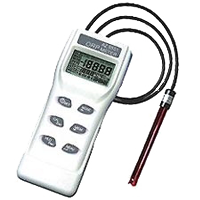 * RS-232, Hold, Memory record, oC/oF, 0.1 degree. PH electrodes : PE-03, PE-11, PE-01, PE-04HD, PE-06HD.